This blog has a secondary theme: a showcase of all of my dad's work. That is insane- how cool! Hi Katy! This is your cousin. This was so incredible to see in person. 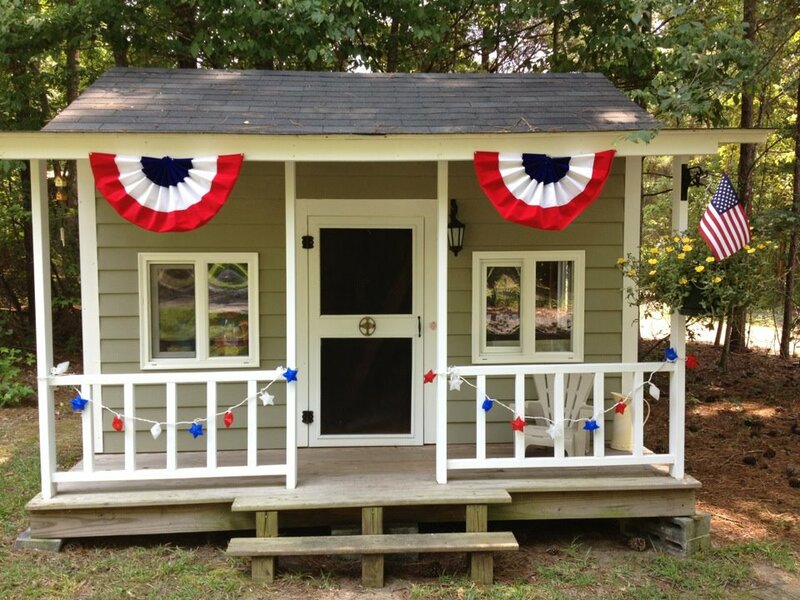 I love everything about this little house, especially the doorbell! He is the best. xoxo! Katy that is the best grandpa ever and your kids are sure to have some memories. You should hire him to build the beach shack! 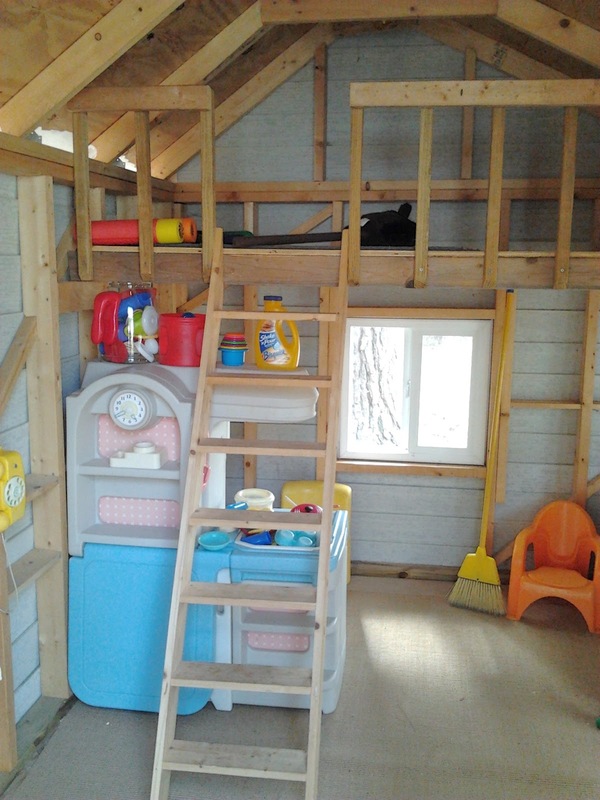 It reminds me of the play house my stepdad and I built when I was 13. I slept in it alot. Basically this one is cooler though. Mine was like an 8x8 room lol it did have a window and a porch though. You DO learn from the best - how fun!! This is awesome and exactly what I want to do for my son!!! Love it!